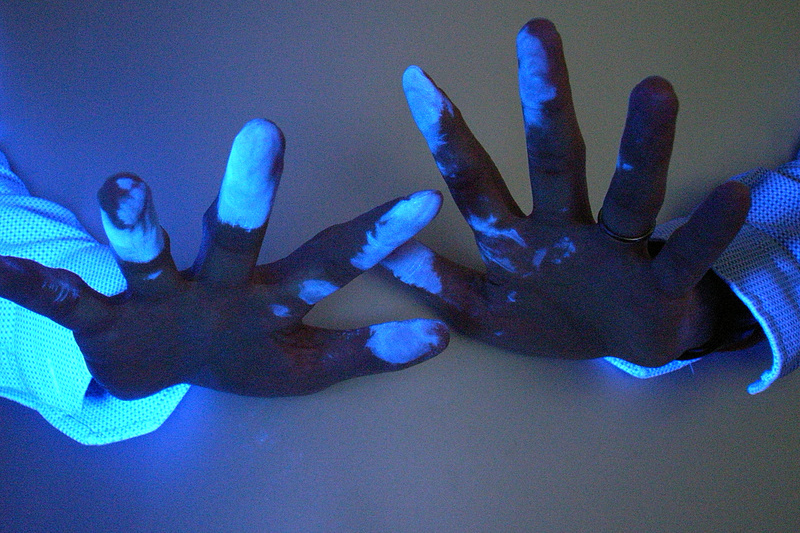 Once a thief comes into contact with the clear gel, it transfers onto their hands and clothing. 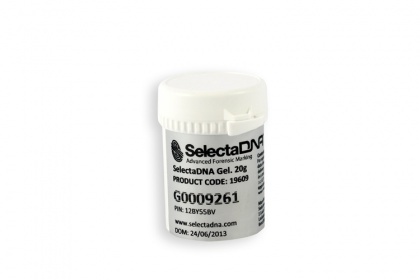 The criminal is then forensically linked to the crime scene. 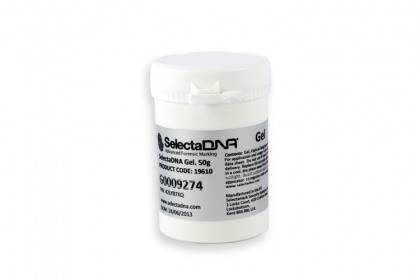 The gel is specially designed for indoor use and is ideal to use on door handles, window sills, tills, safes and other indoor access points and equipment. 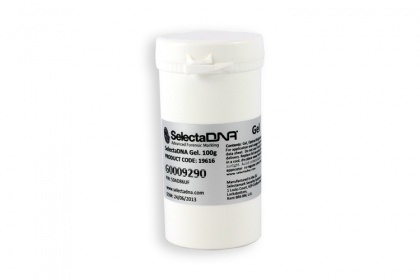 Please find below our range of SelectaDNA Gel and warning signs for you to purchase today.